Read the report for the latest about this topic. 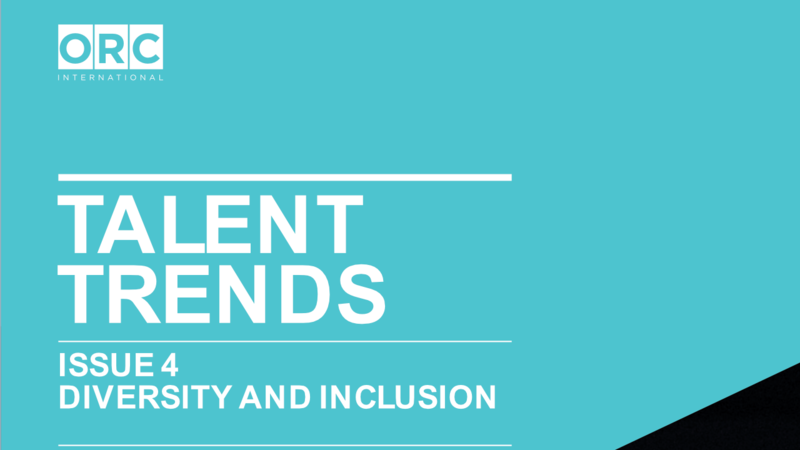 Learn why companies are embracing all types of diversity including neurodiversity. Check out page 25 for the case study with Tim Goldstein.